Parish residents are encouraged and welcome to attend any of the Parish Council Meetings. 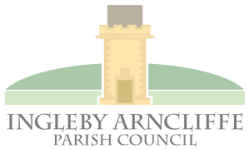 Our next meeting will be held on Thursday, 25 April 2019, commencing at 7:00pm in Ingleby Cross Village Hall. Please contact any member of the Parish Council for information regarding this page.